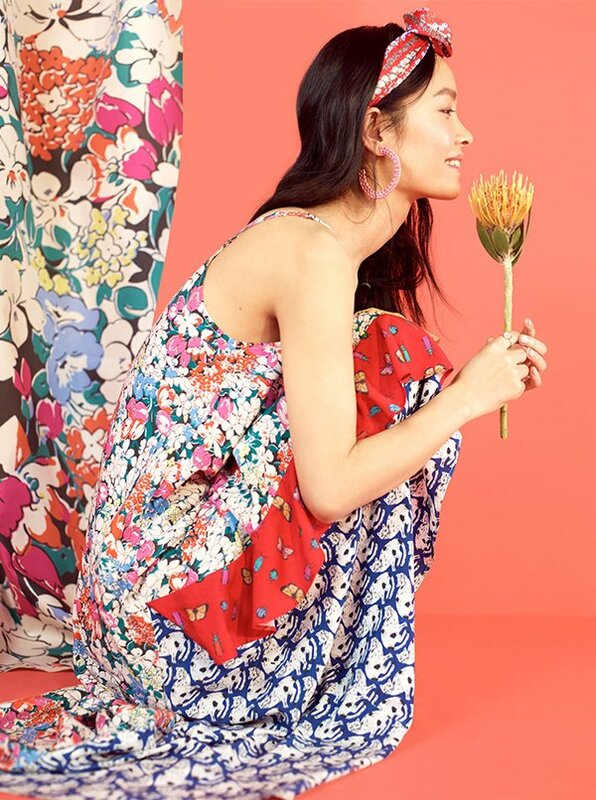 20% off full-price dresses, skirts & heels online and in US and Canada stores through 4/14/2019, 11:59 PM PT. Prices are as marked online; discount is reflected at registers in stores. 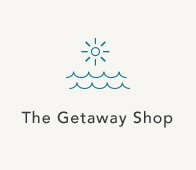 Does not apply to sale items, BHLDN, Terrain, FP Movement, Mara Hoffman, Spanx, Rachel Comey, Birkenstock, Rebecca Taylor, Brochu Walker, Sirciam, NICHA, Curated by Anthropologie, previous purchases, and/or the purchase of gift cards. Cannot be combined with other offers. 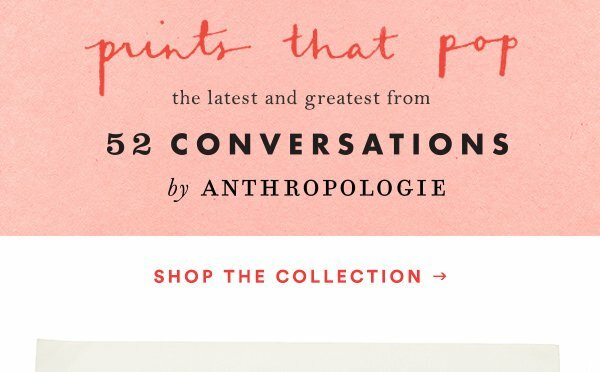 AnthroPerks members enjoy free shipping on all orders $150+ every single day. Enroll at any time here and enjoy FREE SHIPPING on eligible orders right away. Taxes, duties & gift cards do not apply to your order total. 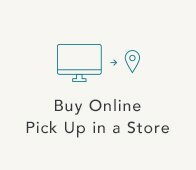 This offer does not apply to $149 Unlimited Furniture Delivery, Curated by Anthropologie, employee orders, and/or previously placed orders. Additional fees apply for express or overnight shipping, where available. 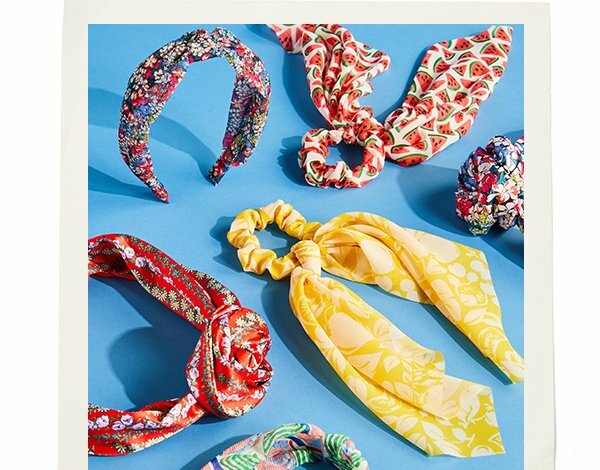 International orders, including Canada, are not eligible for the offer. 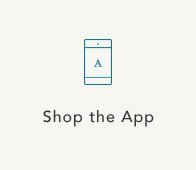 Free shipping for AnthroPerks members applies to orders shipping to the contiguous US, Alaska, Hawaii, US territories, & APO/FPO addresses. We have them all, just for you.